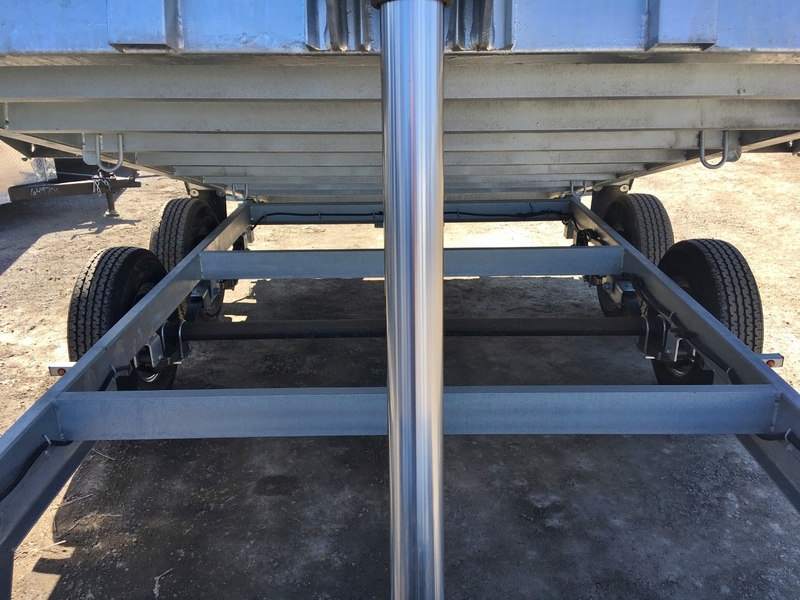 80" width accommodates many machines that the 6' wide models will not. 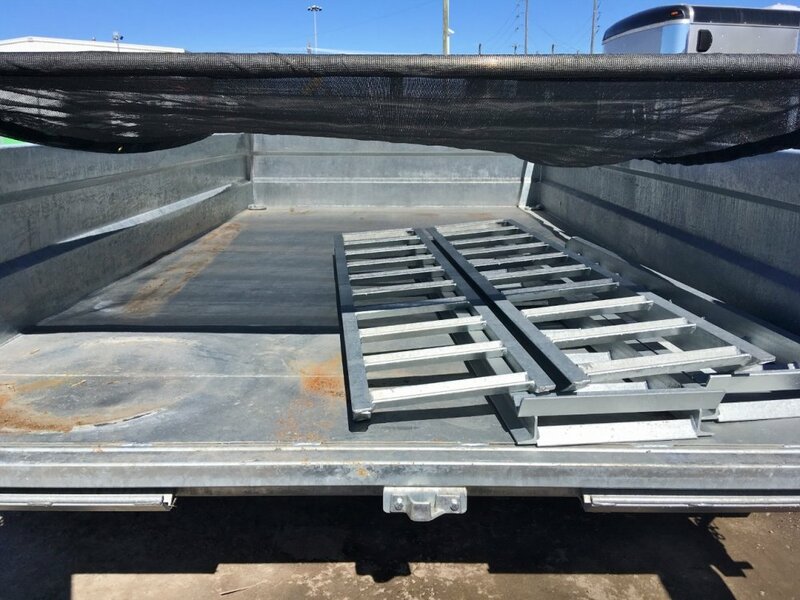 True hot dip galvanized construction. 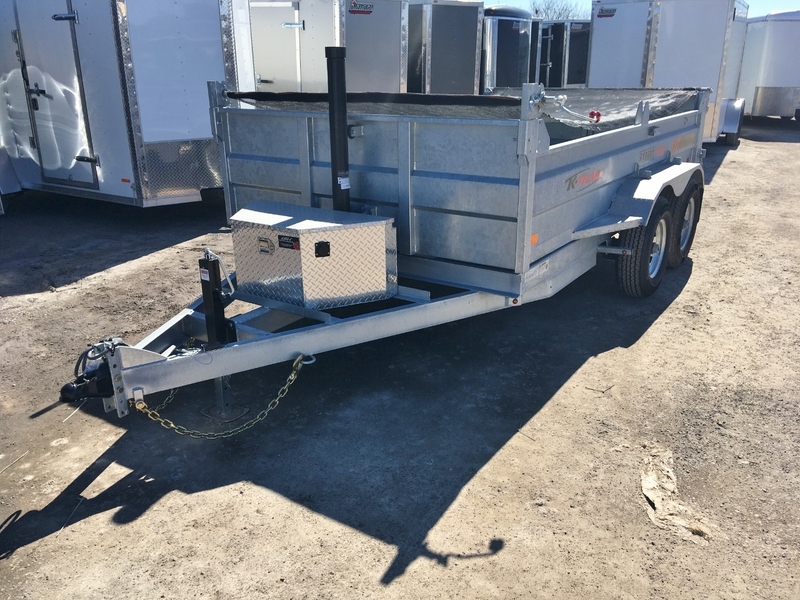 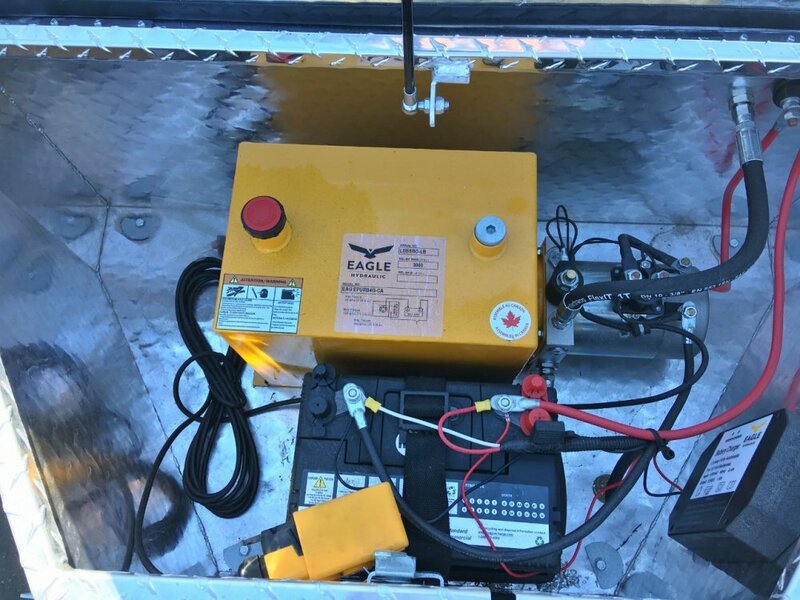 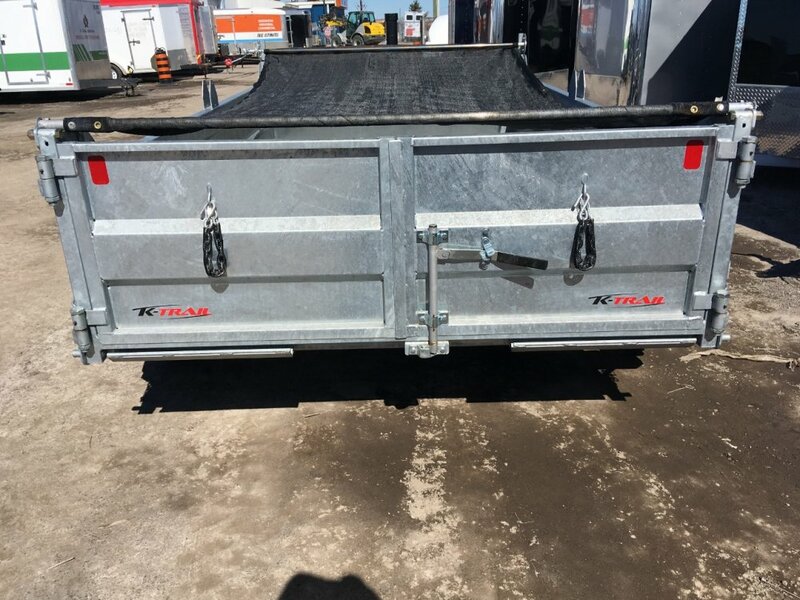 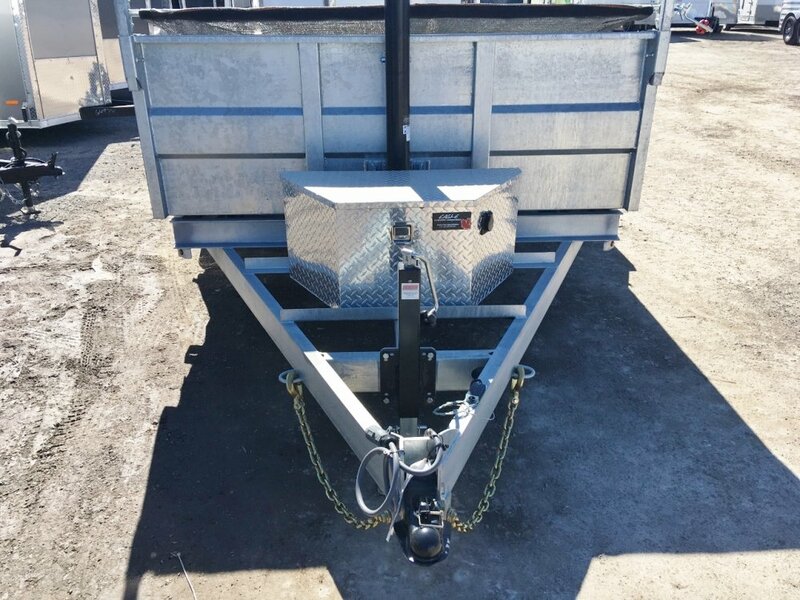 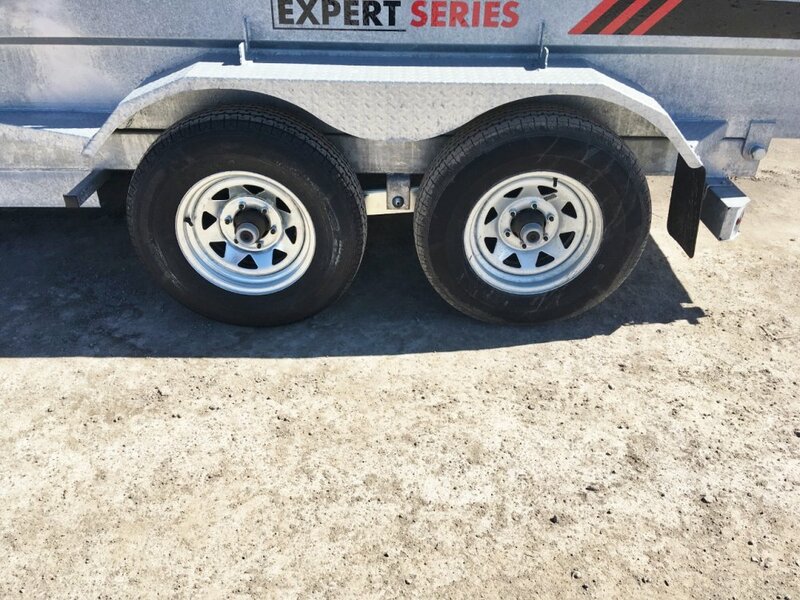 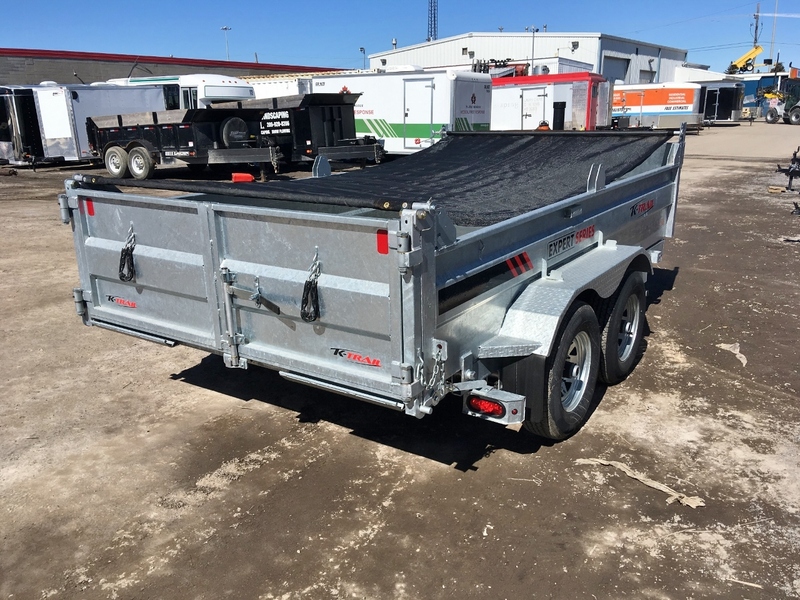 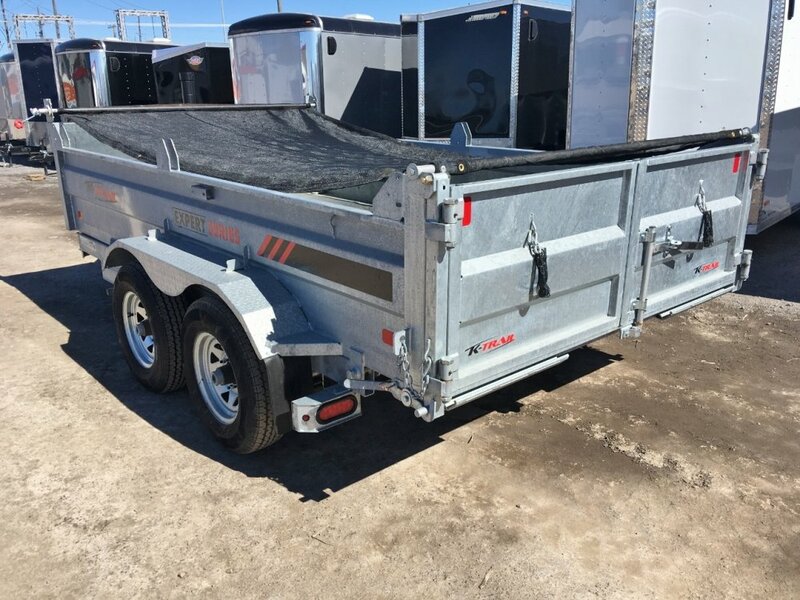 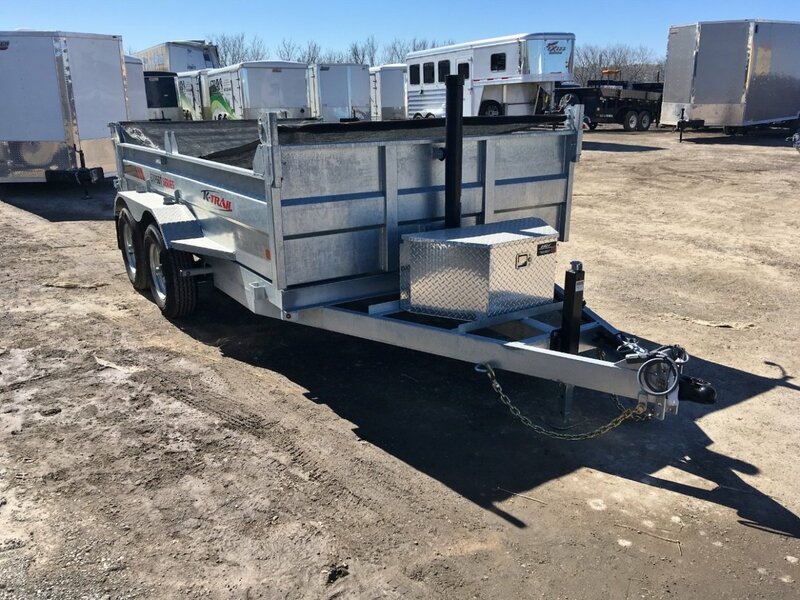 Post lift, 2 way gate, checkerplate toolbox, 4 d-rings, slipper suspension, brakes on both axles, galvanized rims, tarp and roller, 225/75R15 radial tires, LED lights, drop leg jack, marine battery, diamond plate fenders. 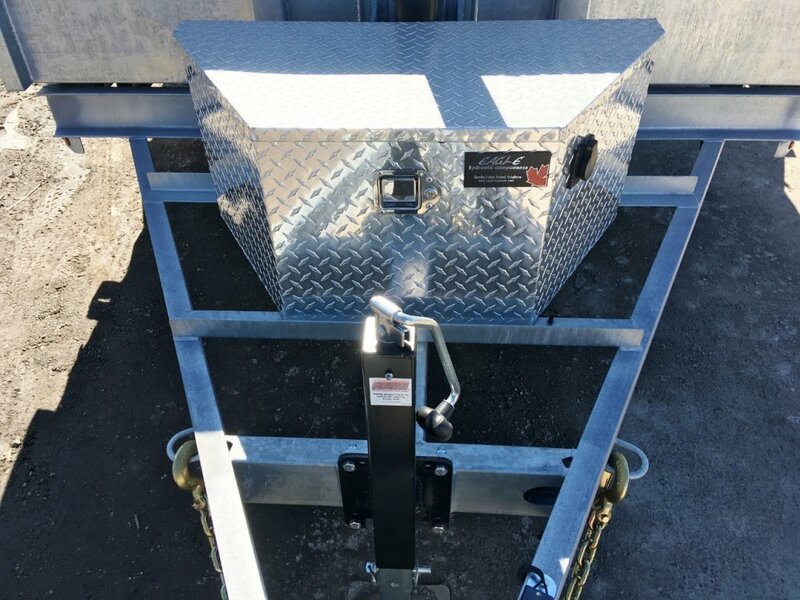 Fender mounted ramp kit $599.